Transit developments are nice, but they ar part of gentrification, and push out the people who need the transit the most! 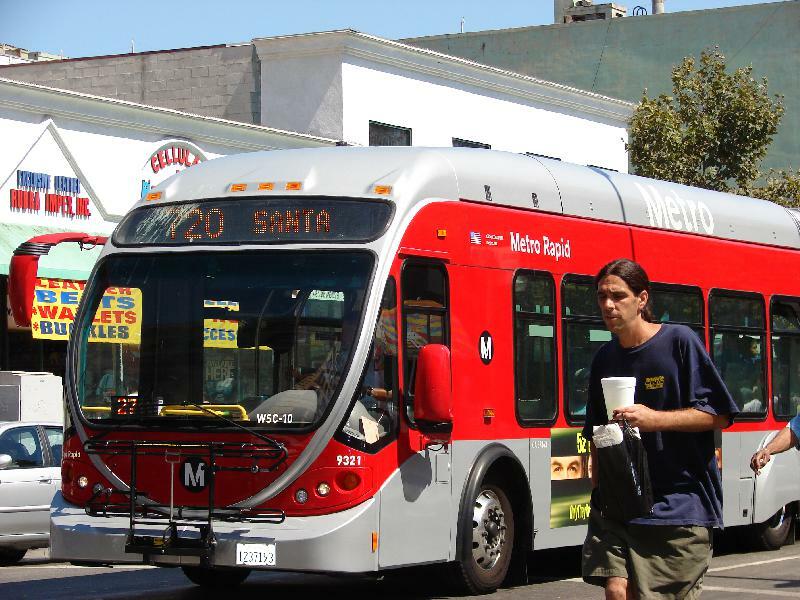 In Los Angeles, we have generally bad public transit, except in the city center areas, where the bus is really decent. The problem is, as these areas gentrify, people get pushed out. The poorest people are also often the transit-dependent people. They don't have cars, and often don't know how to drive, or cannot get a license due to immigration status. So they are the most dependent on public transit infrastructure, but are also the most likely to be displaced by gentrificaiton. controlled. They need rent control. If you send these people to more distant areas, where the bus service is infrequent, they are likely to fall deep into poverty, and may never escape it. The public transit advocates have touted the idea of a Transit Oriented Development (TOD) that incorporates the idea of living close to transit, to reduce the number of driving trips. The problem is, these new developments end up attracting people who don't need public transit, and who often own cars. The train becomes a convience rather than a necessity. What we need is a policy based on the needs of marginalized people, not based on some abstract ideas about what is better or worse, and hope the market accepts it. So, I'm suggesting that not only should they have a right to stay, but where they live should be put under rent control.